Debut Winners of the Weekend: “Begin Again” and “Snowpiercer.” After a slow few weeks at the specialty box office, The Weinstein Company and their offshoot RADiUS-TWC saw very strong openings from John Carney’s “Begin Again” and Joon-ho Bong’s “Snowpiercer.” The former — which the Weinsteins have been sitting on since Toronto — suggested it has the goods to be considerable counter-programming to studio fare. Starring Keira Knightley, Mark Ruffalo and Adam Livine, the musical romance grossed $148,325 from 5 theaters for a strong $29,655 per-theater-average. That was the highest average of any film in release, including “Transformers: Age of Extinction,” and certainly promises good things for the film’s expansion in the coming weeks. 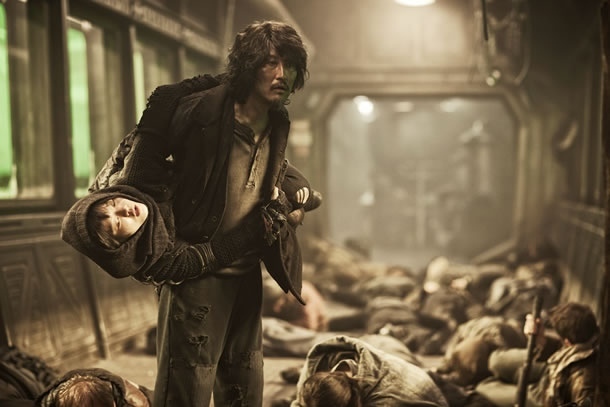 “Snowpiercer,” meanwhile, was released in 8 theaters and grossed an equally impressive $162,127. Set in a future where a failed global-warming experiment kills off all life on the planet except for a lew that boarded the a train that travels around the globe, the film averaged a potent $20,266. How it holds up as it expands will be its big test, but for now there’s certainly reason for the folks at RADiUS to celebrate. 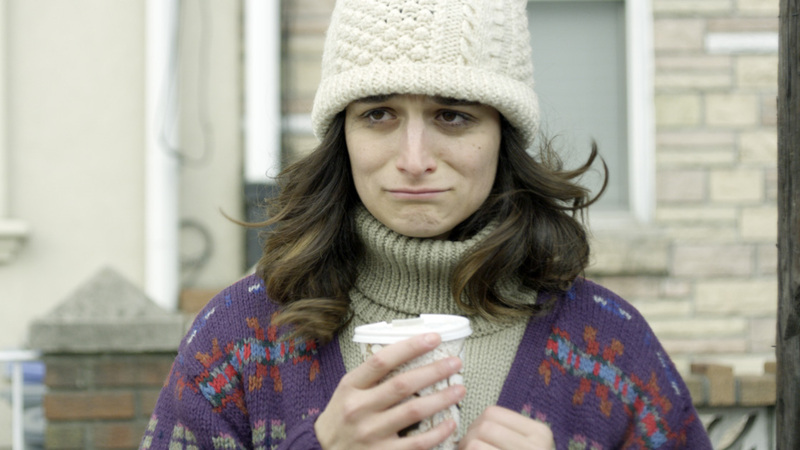 Holdover Winner of the Weekend: “Obvious Child.” Continuing to make good on its Sundance promise, A24 brought Gillian Robespierre’s “abortion rom com” from 55 to 196 theaters this weekend and saw more promising numbers. The film crossed the $1 million mark as it grossed another $556,000, averaging a strong $2,837.